Boys’ State – Final from Fowler Studios on Vimeo. The 80th Session of the 2019 Tar Heel Boys State Program will be held June 16-22, 2019 at Catawba College. This is a onetime experience for these young citizens and we must make it the best it can be. The Boys State Committee thanks the posts for your support and encourage you to continue sending the best young citizens from your communities for a positive experience of a lifetime. The Boys State Committee Chairman and committee members are always available to you for additional information and assistance. This year’s delegate fee will be $400.00. 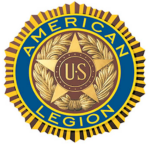 Tar Heel Boys’ State is sponsored by The American Legion Department of North Carolina. It is an intense workshop concentrating on North Carolina state government and politics. Some 500 rising high school seniors representing all geographic areas of North Carolina participate annually in this program. Since 2003 the sessions have been held on the campus of Catawba College, Salisbury, NC. The American Legion believes there is no better way to assure the survival of our great republic than to train our young people in the ideals and objectives of American government. By teaching the youth of our state and nation to understand and appreciate the basic principles involved in the successful management of a democratic society, we can keep America strong and ensure freedom for future generations. Tar Heel Boys’ State teaches the preservation of our form of government that depends on intelligent, informed and loyal citizens in combination with government activities. These objectives are reached through the two-fold process of classroom lectures and role-playing. Upon arrival at Boys State the delegates are assigned to one of 2 imaginary political parties, the “Federalists” or the “Nationalists”. Membership in these parties forms the core of the educational experience. Classroom instruction is provided on subjects such as law, civil service and election procedure. Other special “schools” are held prior to elections to inform candidates of the duties of the office they seek and after election to cover how the elected officers and appointees can carry out their duties. All citizens of Boys State receive instruction in Parliamentary Procedure. As members of these political parties the “citizens” of Boys State hold party caucuses and conventions, develop party platforms, hold voter registration drives, nominate candidates, hold election campaigns for local and state offices and hold actual elections for those offices. After election, the elected officers, appointees and citizen staff members actually perform some of the functions of their office. Operation of courts and the development and passage of legislation are learning activities that serve as major educational components of the program. Members of the state legislature, with the help of their “staffs” develop and introduce bills into congress. Once introduced, these bills are debated and voted upon. Two of the young men are selected as national Senators and later are sent to Washington, DC where they participate in the national American Legion program, Boys Nation. Click here for photos of the 2017 Tar Heel Boys’ State program, taken by the Department Historian, Larry Rozier. Delegates to Tar Heel Boys’ State must be sponsored by a North Carolina American Legion Post. 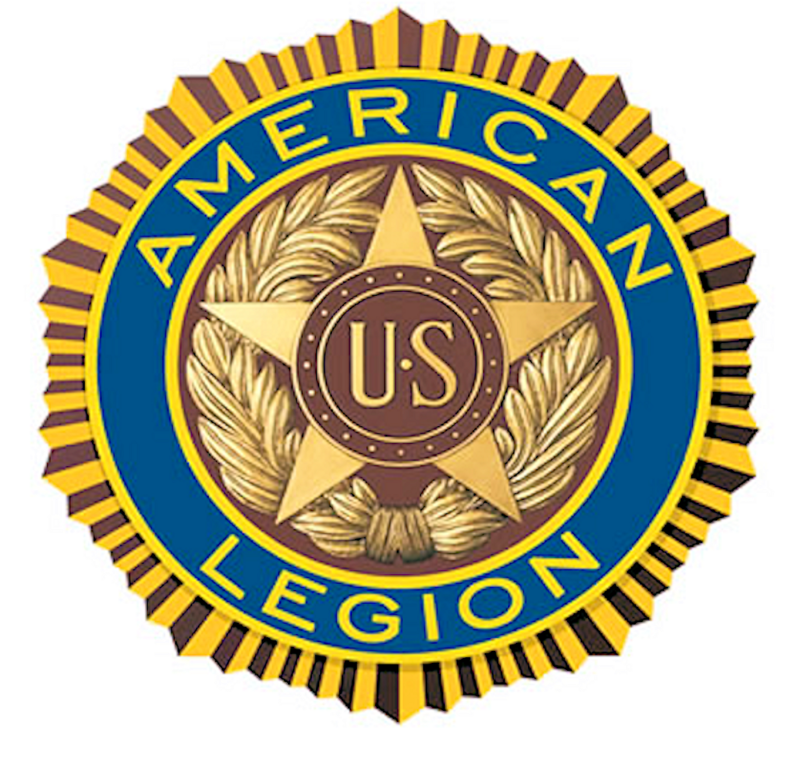 While other organizations may propose students for participation in the program and provide the tuition, the student must be interviewed, approved and sponsored by an American Legion post. The sponsoring post will assume the responsibility for the delegates attendance, signed medical form, essay, transportation to and from Catawba College and tuition fees. Further information can be obtained from the North Carolina Boys’ State website or by contacting the Department of North Carolina headquarters. Applications and medical forms can be obtained by writing, calling or e-mailing department headquarters, or by downloading and printing the forms below.